Ecole Ronsard is situated at the heart of the East Legon Community in a very serene environment, conducive to teaching and learning. Our school is made up of students with diverse and rich cultural backgrounds. At Ecole Ronsard, we provide our students with a well-rounded education that equips them for future challenges. Our bilingual system prepares our students to be future leaders in their respective communities and we take pride in their performance. Our motto, “Give them the keys to the future” is our driving force. Not only do we pursue academic excellence, we also place premium value on physical wellbeing and etiquette through our physical education and values and ethics programs. According to a famous saying: “Everyone is torn between two needs, the need for a canoe to travel away from the Self, and the need for a tree to root their identity. Human beings wander constantly between these two needs, sometimes giving in to one and sometimes to the other until they understand that the Canoe is made from the Tree”. In the same vain, our vision is deeply rooted in family, community and quality education. All these embody our daily objectives so that our student builds a solid foundation for growth. We encourage our children to be open minded to desire to explore and heighten their curiosity. This precept inspires our teachers to teach children the importance of building a harmonious community that acknowledges individual differences. Good schools are built through the efforts of good people and I believe our Teachers, Parents and Students are among the best. Please do not hesitate to spend some time on our website. Our doors are always open. 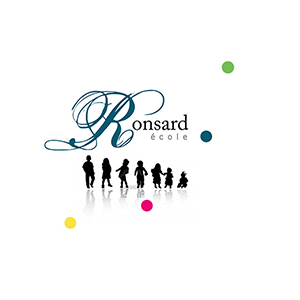 At Ronsard, we believe that ethics and good moral values are essential to the education of young children. The programme was designed to facilitate the teaching of values which include: discipline, attention to detail, humility, empathy, obedience, tolerance and perseverance. Every month, one of these is highlighted and studied in school and at the end of every month, students who excelled in the application of these values are rewarded. This initiative enables us to prepare our students for the future as responsible citizens and actors in their communities. 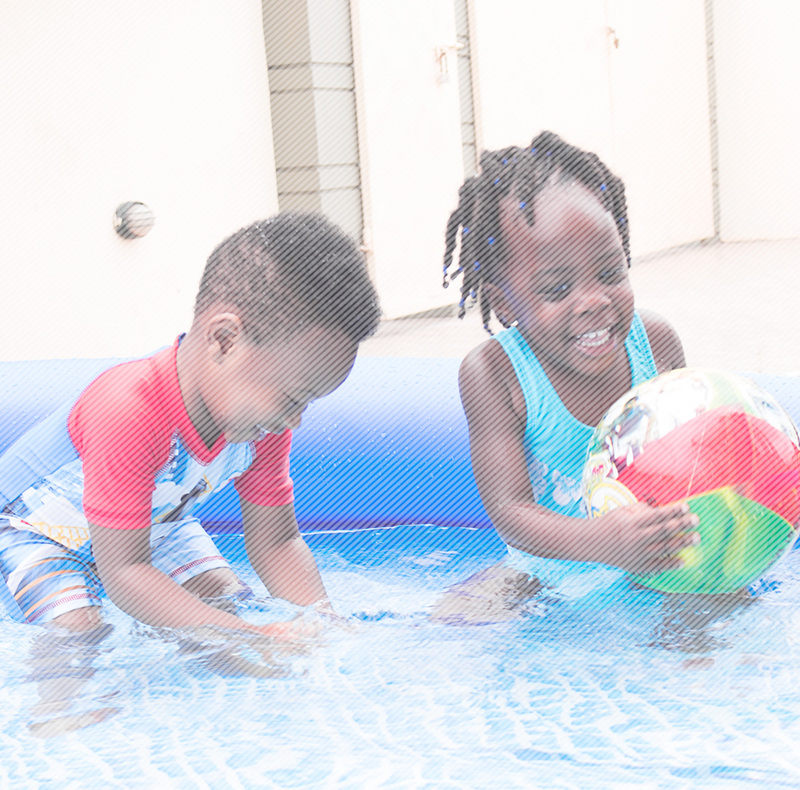 From the age of 3, parents can choose from a vast array of pre-school activities including swimming, football, Taekwondo, piano, flute, violin, ballet, English and French Clubs for their children. For more information about our activity times, please contact the front desk staff. 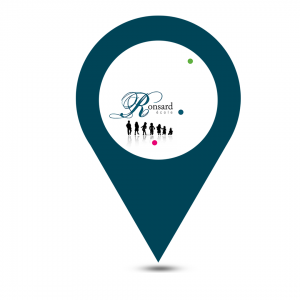 Ronsard is located at 21-23 Kinshasa Avenue, at East Legon residential area in Accra. Our two buildings accommodate more than 250 students. We have comfortable classrooms and modern equipments which are indispensable to quality learning and the growth of each student. We also have a well equipped music room, a library stocked with both teaching and learning aids in French and English, a computer lab and separate playgrounds for the nursery and primary. Ecole Ronsard opens from Monday to Friday from 7am to 5pm.